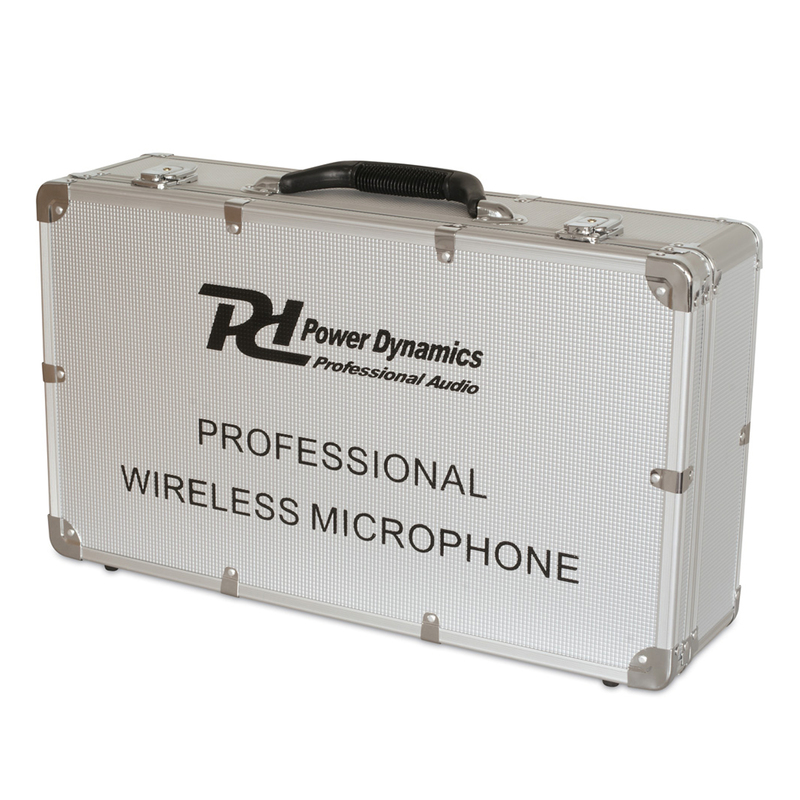 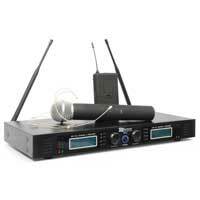 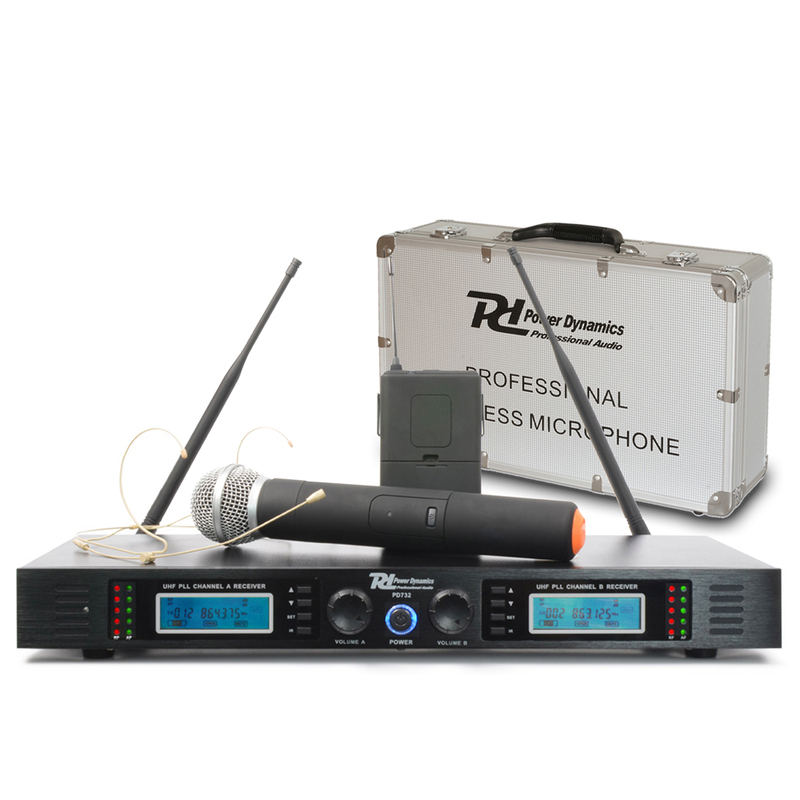 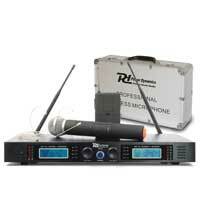 Professional 2x 16 channel wireless microphone system with a handheld transmitter and a bodypack transmitter with electret headset microphone combined with a true diversity receiver. The microphones can be used independently. 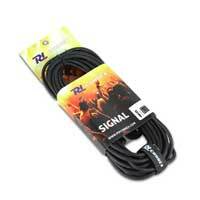 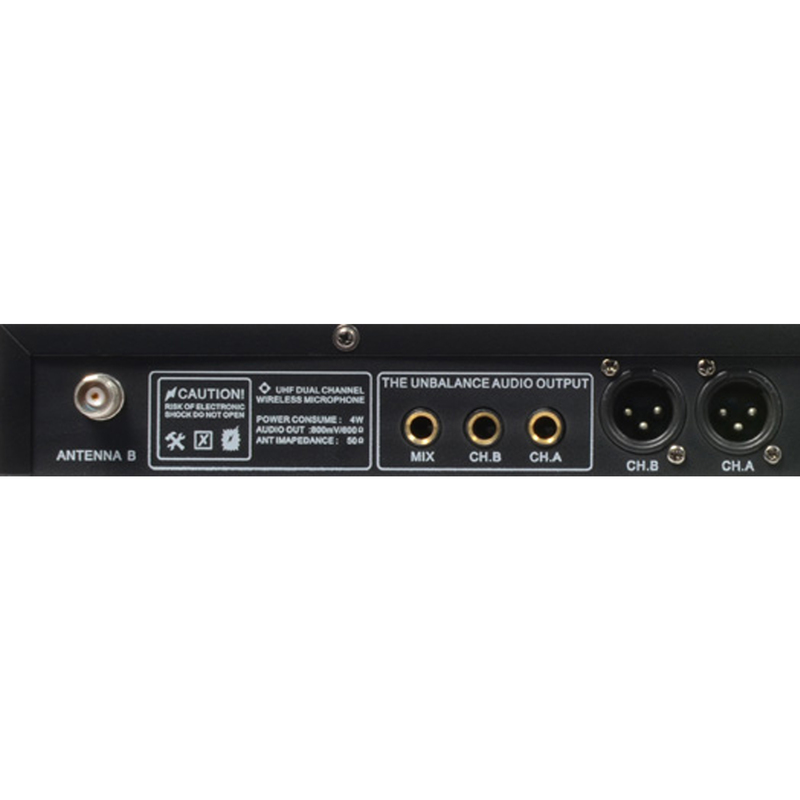 The true diversity receiver ensures an interference free transmission, together with the high quality squelch and the PLL synthesizer, and minimises dropouts avoiding the dead angle. 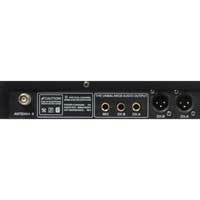 The microphone system operates in the 863-865 MHz band and is convenient for handsfree presentations, voice and other applications.